$79.95 JBL ARC SUB 8 POWERED SUB WOOFER. 110W EXCELLENT CONDITION. HARDLY USED. $27.0 Sony SS-WS300 Subwoofer & SS-TS300 5 Speakers Surround Sound System Good WORKS! Buy: $199.99 JAMO by Klipsch 360 S 25 HCS 5.0-Channel Wired Home Cinema System - NEW!!! $34.99 Samsung Rear Speaker System Pair Rear (Left and Right) Model: PS-RZ320. $44.99 Pair JBL 135SISAT Speakers. Excellent Condition! 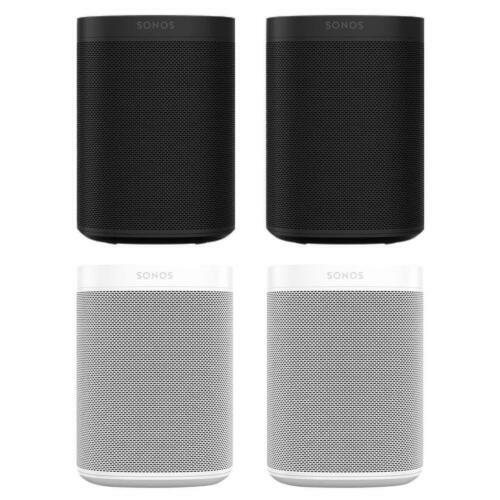 $33.99 Samsung Rear Speaker System Pair Rear (Left and Right) Model: PS-RZ320.